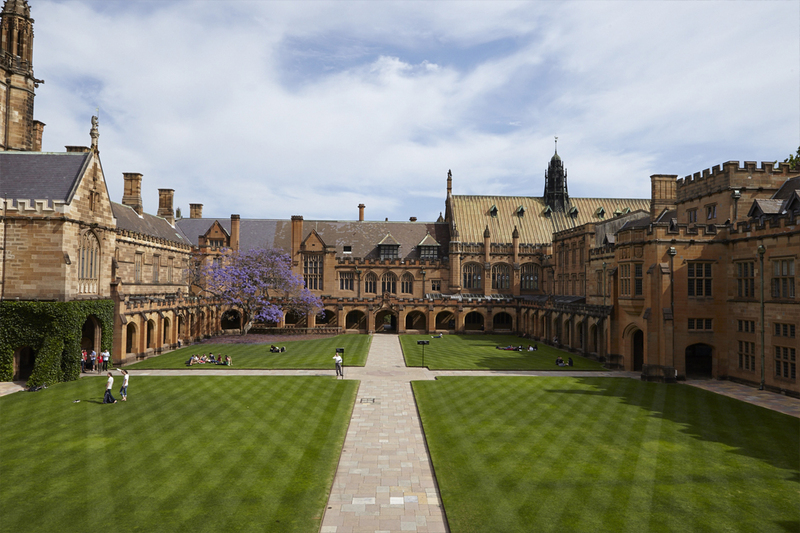 Australia is one of those countries whose universities are also ranked in the list of top universities in the world by the official ranking of QS top universities in the year 2018. 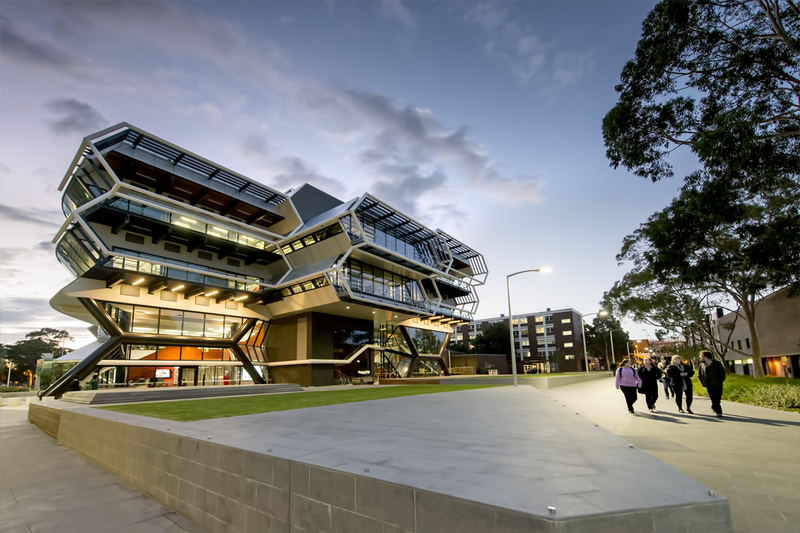 There are numerous universities situated in the region of Australia, but 37 significant universities of this institute are the part of this list. On the other side, seven universities of this region are part of top 100 universities. Further, there is another amazing news for Australia is that along with these seven universities ten other universities also make their place on the list of top 300 universities. The universities of Australia in the year 2018 also improve its ranks as compared to previous years this shows significant progress takes place in the universities of Australia. 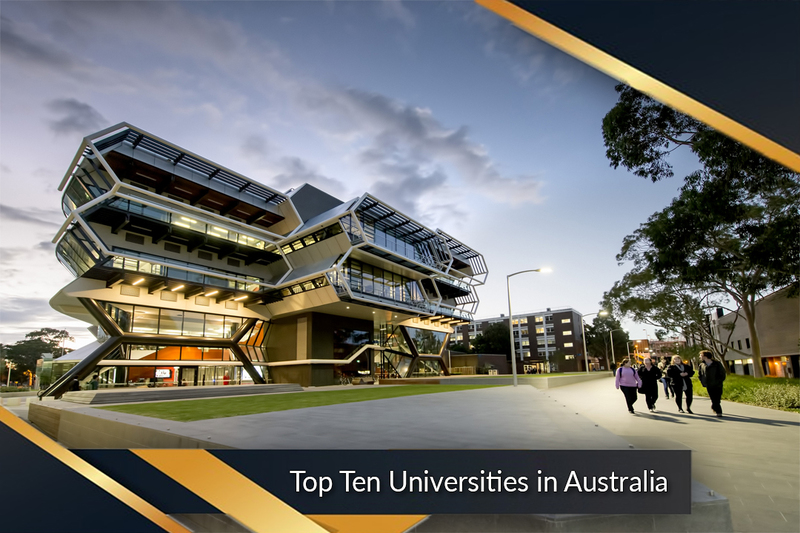 List of top 10 universities situated in the region of Australia at the year 2018. The University of Newcastle ranked at the position 224 at the global level but to get this rank this university works continuously for more than 50 years. 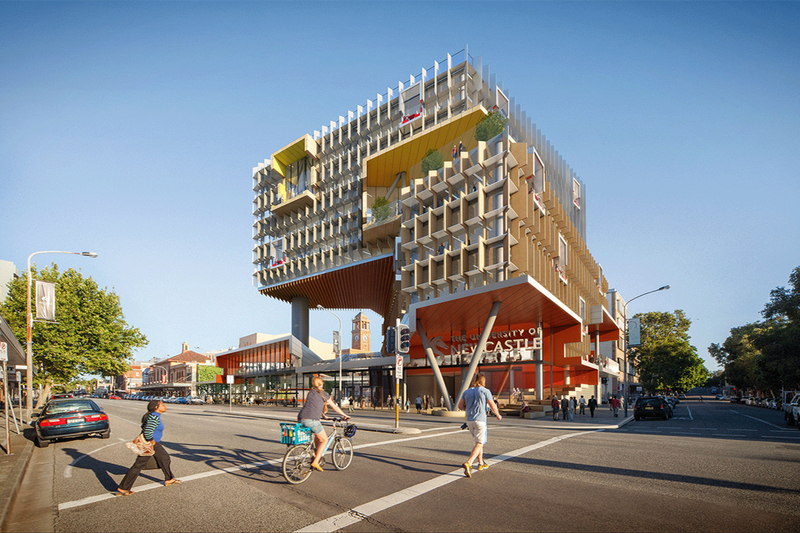 This institute reforms itself as one of the most significant research center in Australia. As the dream of this university is to presents itself in front of the world as one of the distinct institutes in the field of research. In this process, this university always comes up with new ideas which can change the life of humans. Further, this university also plays an essential role in the character building of its students. The University of Technology Sydney is the youngest university of Australia as this university was founded in the year 1988. 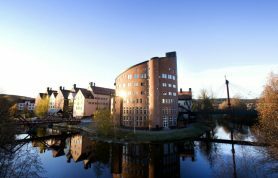 And globally this university is ranked at the 176th position after getting a rating of full five stars in the rating method of QS. As the University of Technology Sydney is the fastest developing university as compared to other universities total number of enrollments in this university is 42.000 as and these 42 thousand students include 12.300 international students and these students belong from different 120 countries. Further, this university offers 120 undergraduate programs along with 190 postgraduate programs. The University of Adelaide is crowned with the tile one of the best universities which are working in the field of research. As this university always comes up with most innovative ideas and that ideas are based on solid theories. 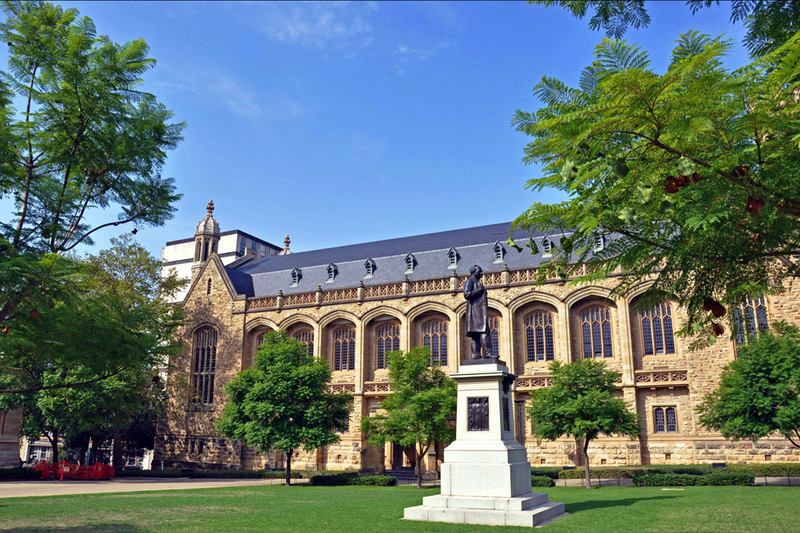 The University of Adelaide is the third oldest university in Australia according to the history of educational institutes of Australia. This university is continuously working very hard to mold their students in such a way, that they thought every day for ideas and that work hard to apply that idea in practical form. The University of Western Australia is one of those universities which cover all the perspectives of education as this is one of those universities which ensure that their university is one of those universities where a student of every interest can quickly get an opportunity to get the higher education. The University of Western Australia is one of those universities which attracts most of the international students, as the number of international students in this institute of high-level education is more than 5,000 and these students belong from different 100 countries. 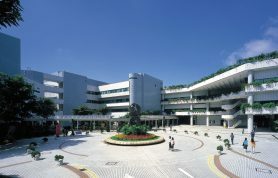 Monash University includes in one of the largest universities in Australia according to an area. 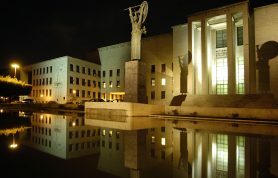 As the campuses of this universities region divided into four different continents, as this university started from a single campus 60 years ago. 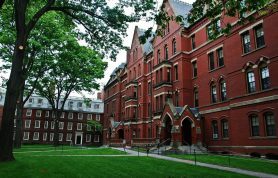 This university is the part of a group which is named Prestigious Eight universities. As the name of this university was set by the name of Sir John Monash, and the management of this university along with this university focus on the character building of students, just like the vision of Sir John Monash, there are total ten faculties in which 150 different fields of research are taking place. The University of Sydney is the oldest Australian university, Ranked fiftieth in the world in 2018, having been mounted in 1850. 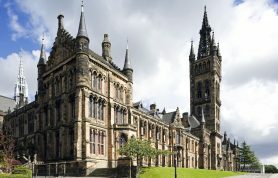 Now internet hosting round 60,000 students, the university’s campus is noted for its stunning neo-gothic buildings. The University provides Australia’s broadest range of disciplines, and its research focuses on finding options to society’s most significant challenges. With greater than four hundred areas of learning about to pick from, college students have the flexibility to observe their interests, develop their skills, and revel in internship and other global opportunities. 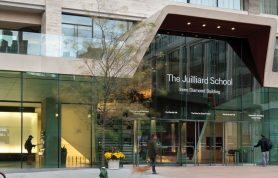 Outside the classroom, students can make lifelong pals and connections, and experience unforgettable experiences, our neighborhood – which covers the world – includes more than 50,000 students, 3400 academic staff, and 320,000 alumni. 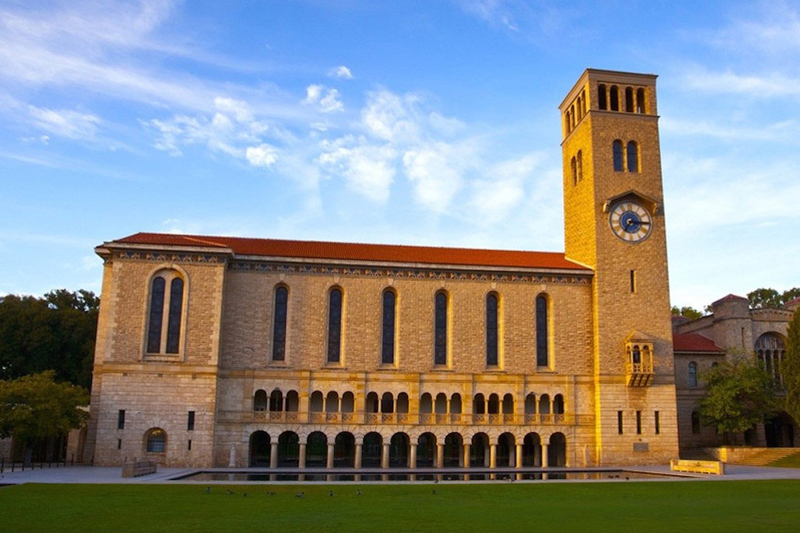 The University of Queensland (UQ) has also moved up this year and is now ranked within the international pinnacle 50 in the past, and now it’s joint 47th rank. More than 52,000 college students find out about across UQ’s three beautiful campuses in South-East Queensland. This includes about 15,400 global students who contribute to UQ’s diverse, supportive and inclusive campus community. UQ has gained extra Australian Awards for University Teaching than any different university and is dedicated to supplying students with the excellent possibilities and practical experiences, empowering them with transferable know-how and competencies that will prepare them to exceed expectations all through their careers. Up four locations to now rank, forty fifth in the world and 0.33 in Australia, this University was mounted in 1949 and has produced extra millionaires than any different Australian university. 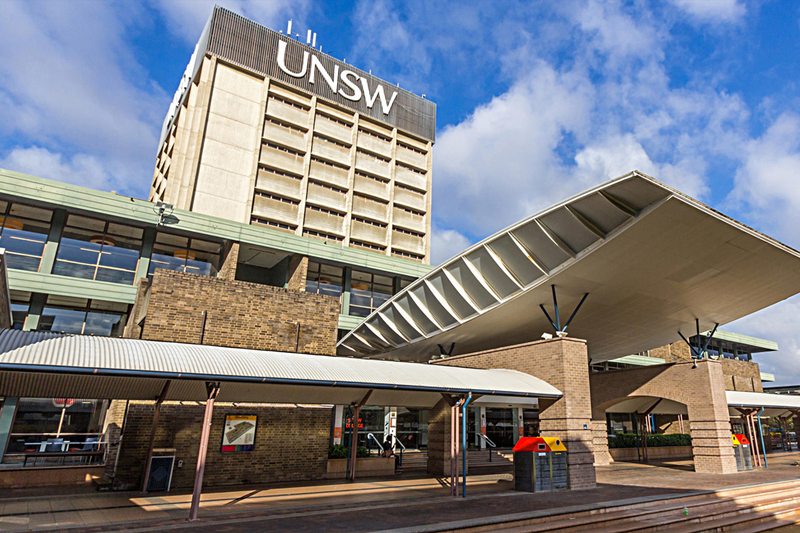 Aiming to be “Australia’s global university” via 2025, UNSW Sydney is currently partnered with over 200 universities around the world. No longer young in years we stay young in spirit, committed to pioneering research and preparing the subsequent generation of talented international citizens for professional success. Our students are the variety one desire among Australia’s pinnacle employers, and we are ranked 22nd in the world for agency reputation. Our 4,300 researchers lead the world in solar power, HIV remedy, and quantum computing and they are internally renowned in many different fields. The University of Melbourne is a public lookup college positioned in Melbourne, Australia. 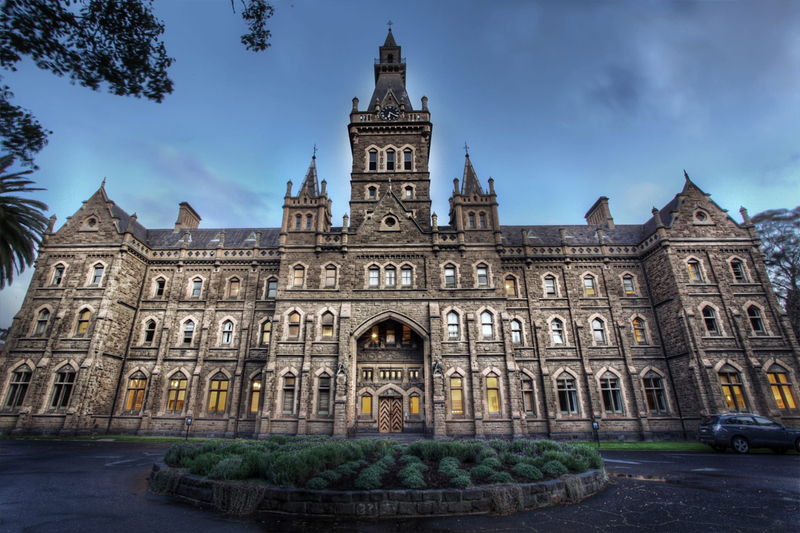 Founded in 1853, it is Australia’s 2d oldest college and the oldest in Victoria. Times Higher Education ranks Melbourne as forty-one in the world. 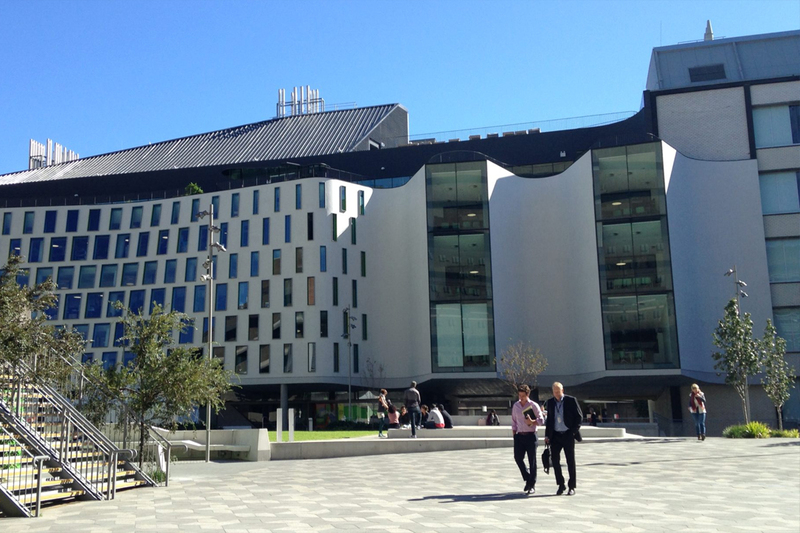 Melbourne’s main campus is placed in Parkville, an inner suburb north of the Melbourne central commercial enterprise district, with countless different campuses positioned throughout Victoria. 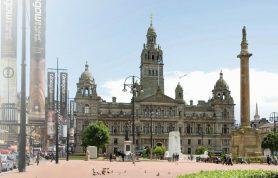 Our research helps clear up social, financial and environmental challenges the world is facing nowadays and into the future. We’re tightly connected with our communities, at domestic and around the globe – a connection that enriches our learning, teaching, and research. 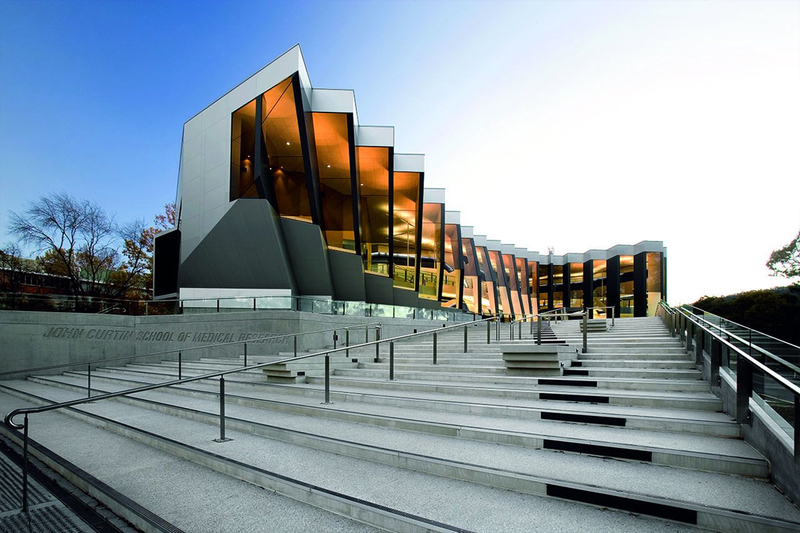 The Australian National University (ANU) is a countrywide lookup college placed in Canberra, the capital of Australia. 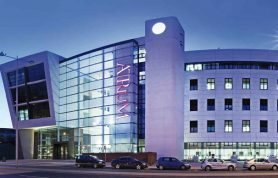 Its essential campus in Acton encompasses seven instructing and lookup colleges, in addition to countless country vast academies and institutes. ANU is ranked 47th in the world, 1st in Australia and the whole of Oceania, by the 2018 QS World University Rankings, and. 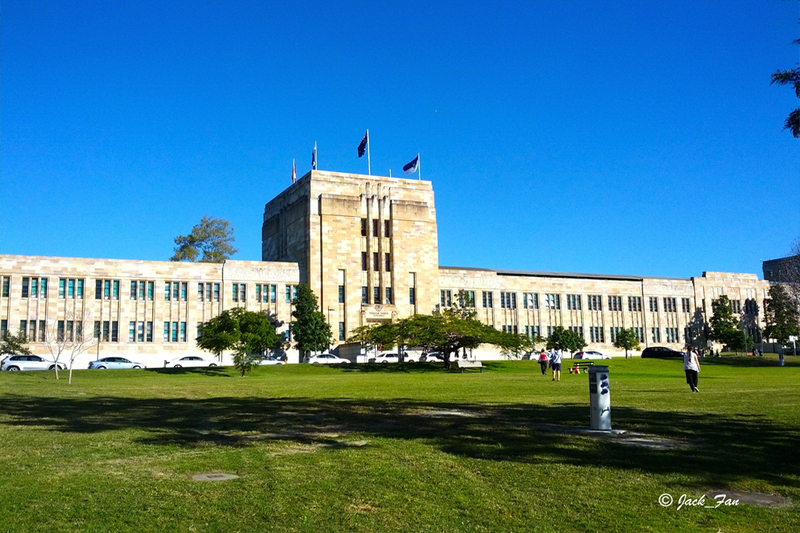 This university was founded in 1946, and it is the only college to have been created through the Parliament of Australia, originally a postgraduate lookup university. ANU enrolls 10,840 postgraduate students along with 10,052 undergraduate and employs 3,753 staff.